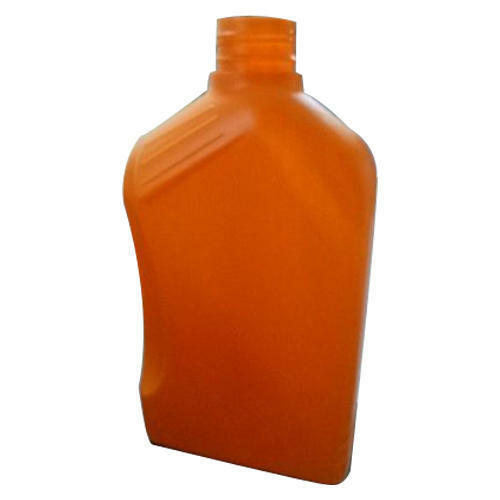 We are successfully meeting the varied requirements of our clients by providing the best quality range of Plastic Stainer Bottle. Price are Excluded Without Cap. We “Creative Plastic” are a Partnership firm engaged in manufacturing high-quality array of Lubricant Bottle, Plastic Oil Bottle, etc. Since our establishment in 2014 at Surat (Gujarat, India), we have been able to meet customer’s varied needs by providing products that are widely appreciated for their sturdy design, crack resistant nature and high strength. Under the strict direction of “Mr. Dharmesh” (Partner), we have achieved an alleged name in the industry.